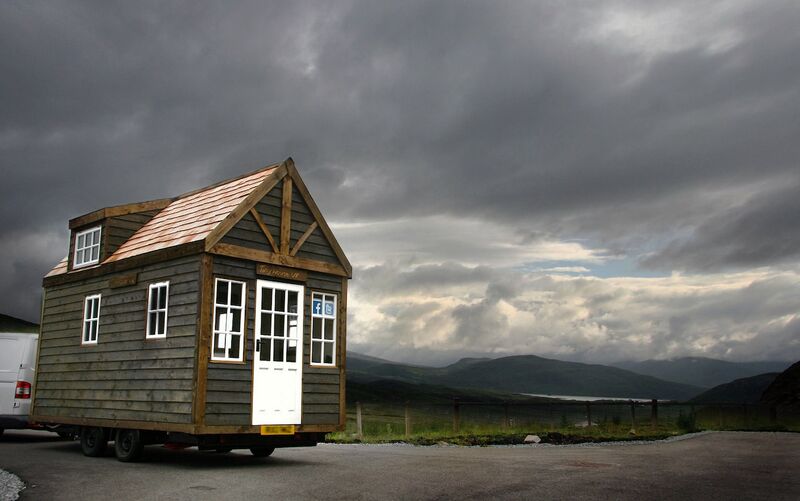 You can't currently get a mortgage for a tiny home, although as they rise in popularity, this may well change. Depending on your financial situation and credit rating, you could get a personal loan to buy your property. The personal loan cannot be used to purchase land - it can only be used to purchase the tiny home itself. Talk to a financial advisor to find the best option for you. At the end of 2017, Which? asked six major providers how they felt about lending for smaller homes. HSBC didn’t reply, and Lloyds Bank, Barclays and Santander said they didn’t have an official size limit, simplty going on the basis of a professional valuation. Nationwide and RBS said they would not lend on properties which had floor areas smaller than 30 sqm.